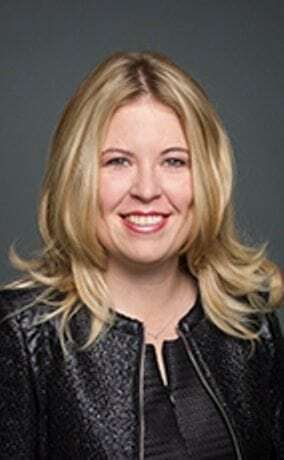 Rempel said: “I am extremely disgusted by the desperate attack against our responsible plan to secure the border from Justin Trudeau’s Immigration Minister today. Rather than solve the problem they have created, the Liberals are determined to direct attention on anything but their failures to solve this crisis. While they choose to fear monger, Canada’s Conservatives will continue to put forward pragmatic solutions to the issues that the Trudeau government has created in our immigration system.